CRESP is committed to making a difference in the lives of children, families, and communities. While individual projects are funded primarily through grants and contracts, additional funds are important to support the Center’s efforts to change policy and practice to improve outcomes in education, health, and community well-being. 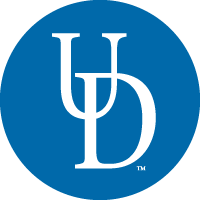 If you would like to contribute to CRESP’s work, please contact Andrew Walpole, Associate Director of Development (awalpole@udel.edu).